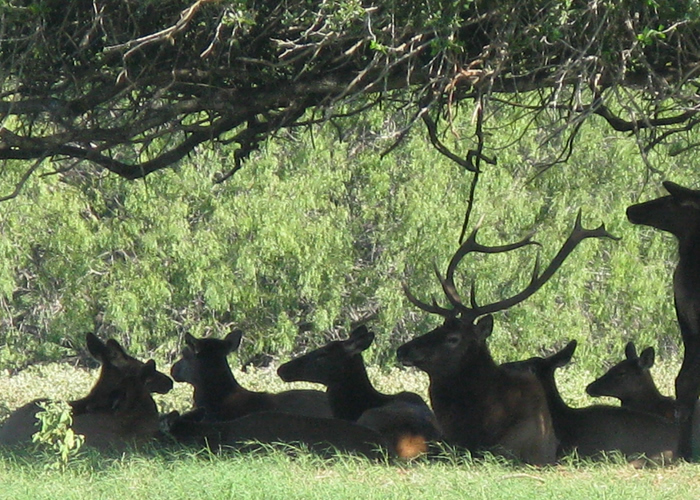 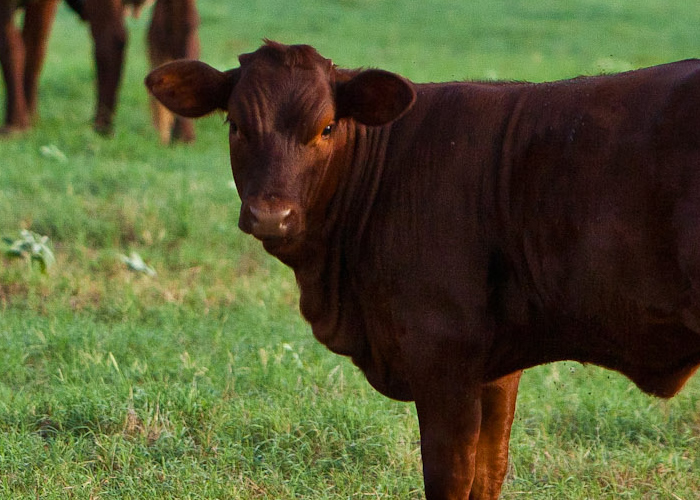 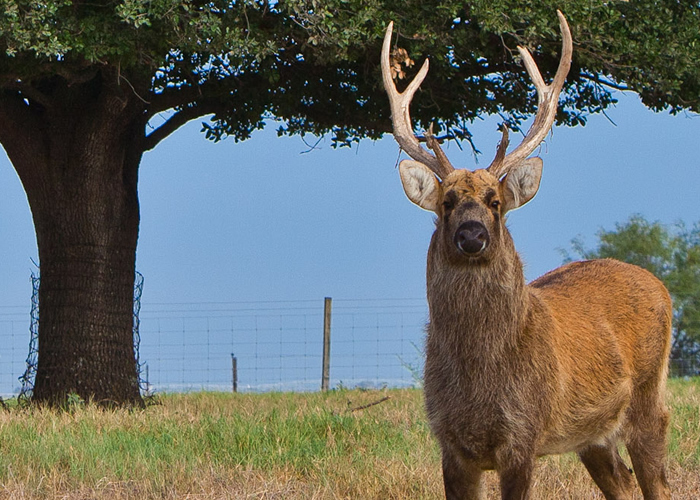 Picosa Ranch is home to a wide range of animals, some traditionally synonymous with Texas and some, well, not. 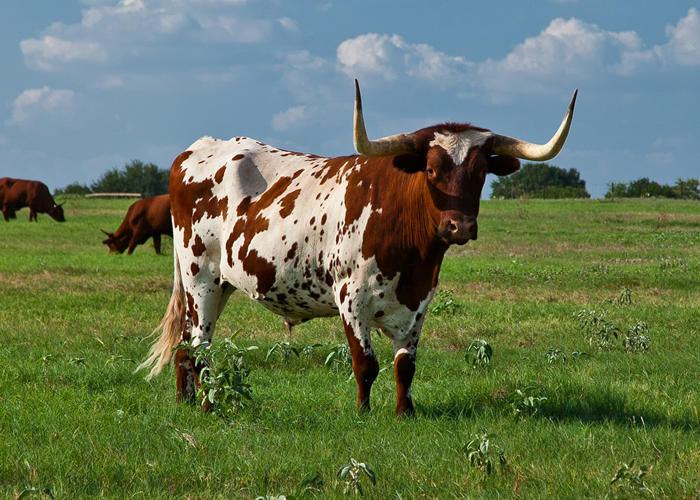 Our Texas Longhorn cattle roam the grounds of the property while horses are known to gather in the fields or find a home in their stalls. 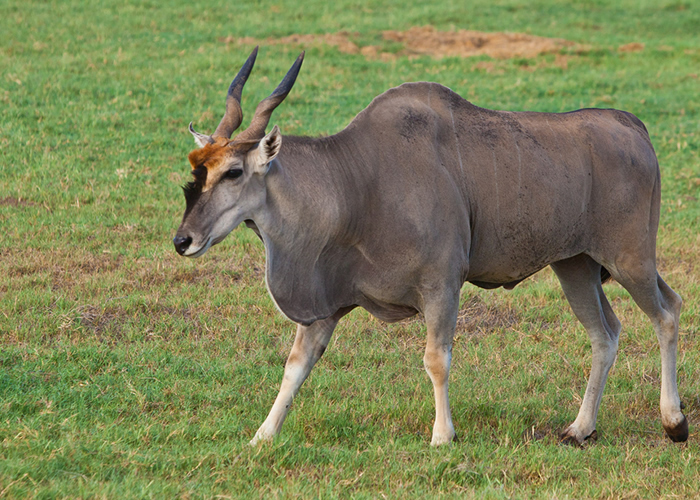 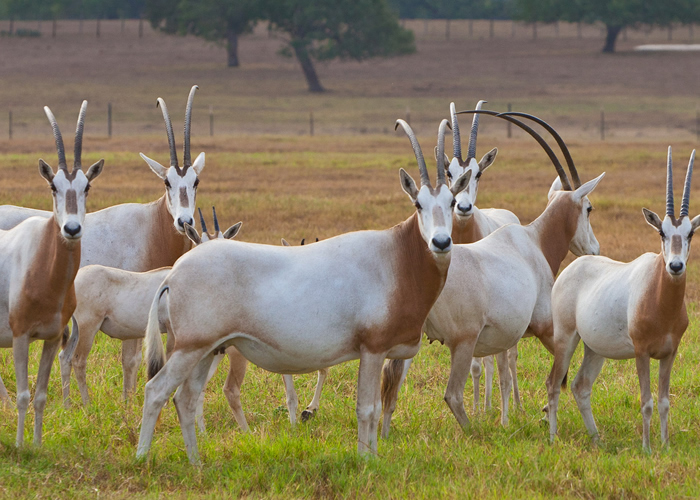 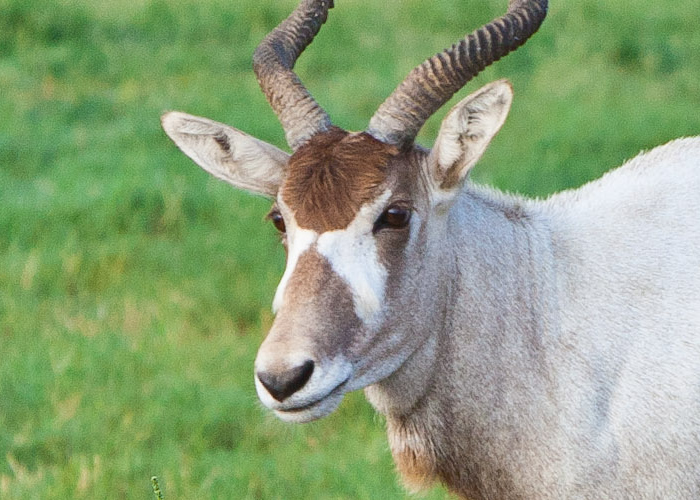 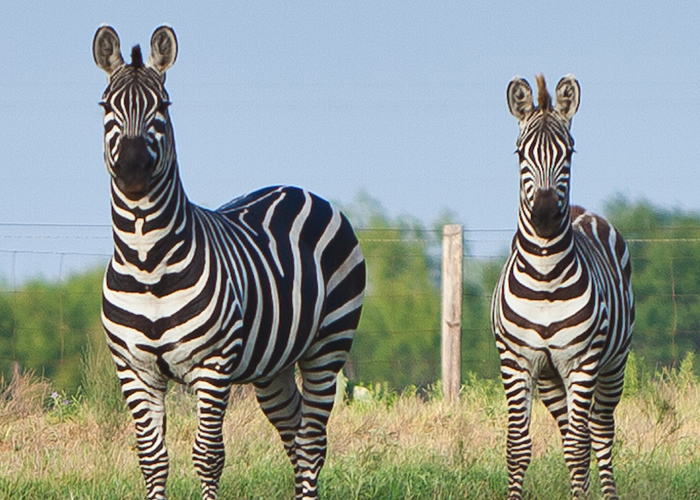 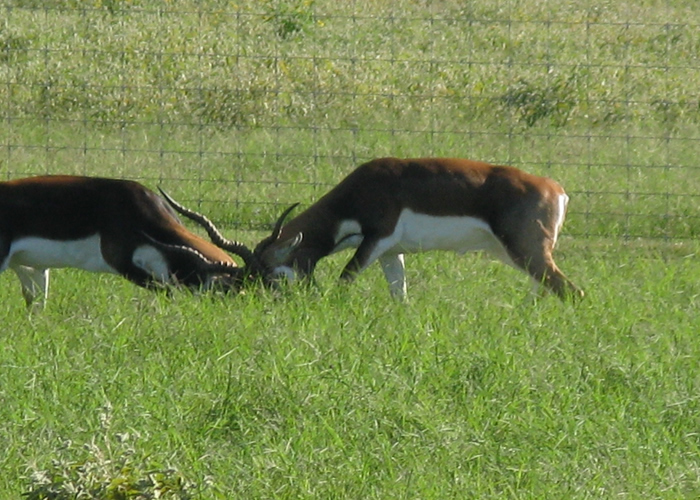 Some of our more exotic animals include Zebras, Oryx, Addax, Waterbuck and more. 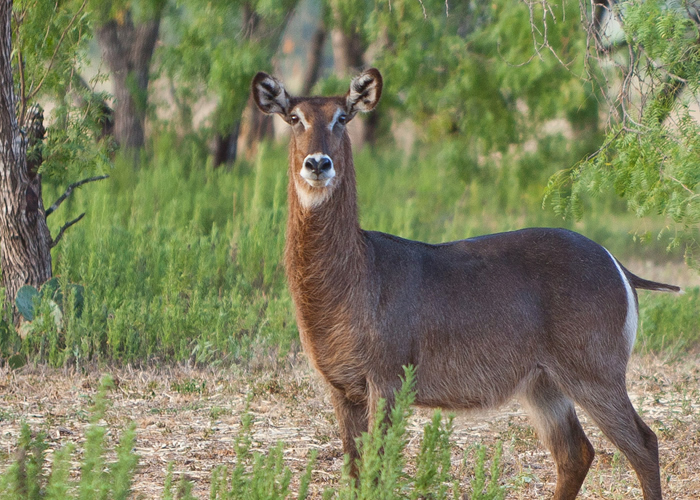 You can easily find them on a photo safari or leisurely bike ride.